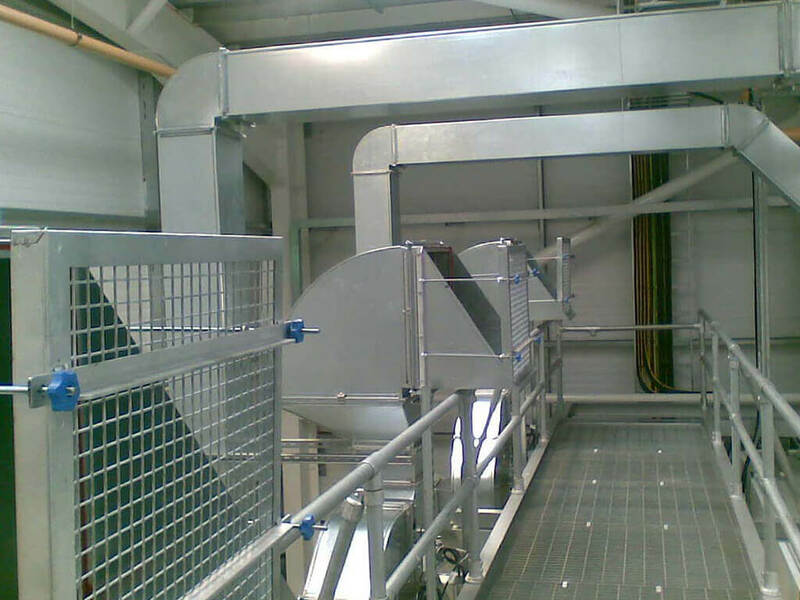 Saxty Engineering Ltd are experts in stainless steel fabrication services, creating a wide variety of high quality products. 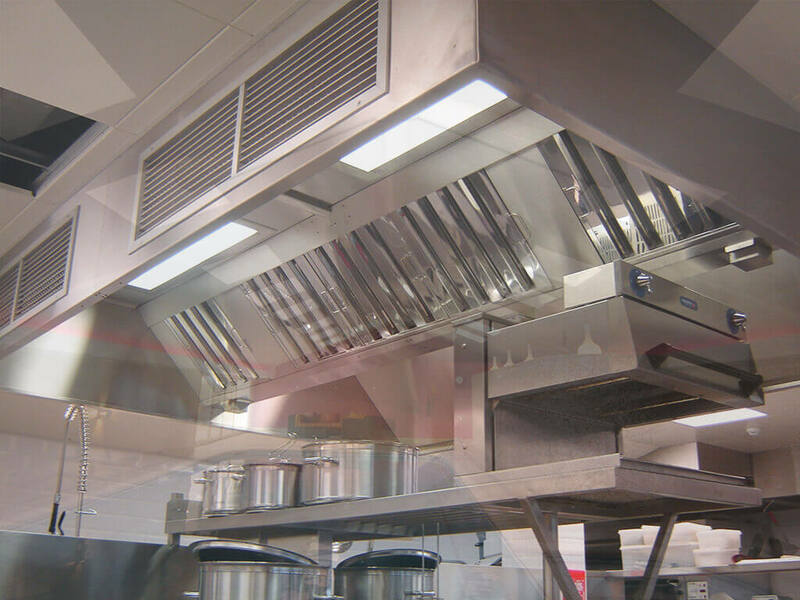 From our purpose built workshops which utilise plasma cutting boards and high-tech precision equipment, we can fabricate and shape products for use in an array of air ventilation systems, air conditioning, extraction, ductwork and work surfaces. 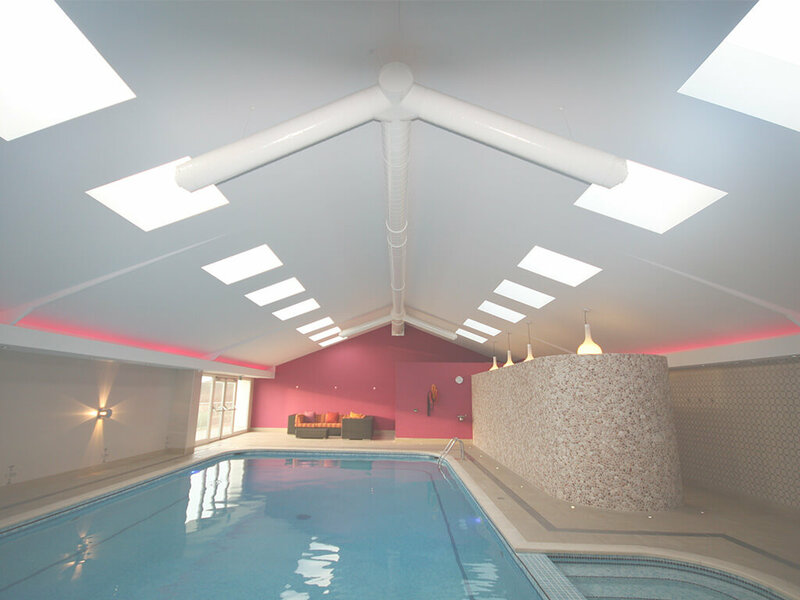 Due to our many years of experience in the field, we are even able to offer comprehensive swimming pool ventilation design – a complex specialist service. We design all our products through our in house CAD design service, providing great attention to detail and ensuring the finished pieces are carefully tailored to your requirements and will function seamlessly. Are you in urgent need of a fan or controller? As well as designing, manufacturing and installing fresh air systems, our team of skilled professionals can provide a range of handy associated services, such as maintenance work and replacement parts. As a ventilation and air conditioning contractor, we can help maintain your system with periodic servicing, ensuring it works smoothly and efficiently for years to come. Similarly, we can also aid the upkeep of your commercial extraction system with ductwork and extractor cleaning services. Our cost-effective products and services can be delivered across Truro, Newquay, Cornwall, Devon and further afield. Simply get in touch to discuss your requirements with our helpful team or to organise a free site survey and quote.